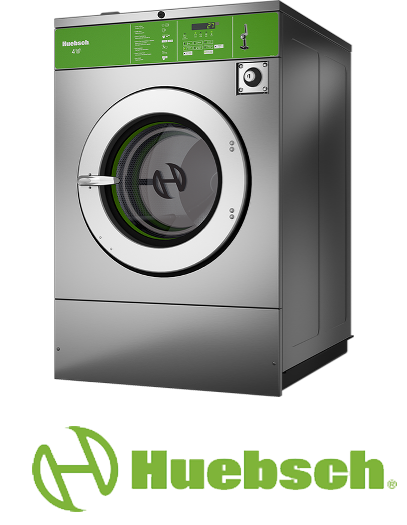 ACE Commercial Laundry Equipment is a family-owned premier Huebsch® Laundry Dealer and is Southern California’s highest rated Coin Laundry Vended, On Premise Laundry / OPL, Multi-Housing / Apartment full-line distributors out there today. 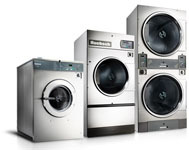 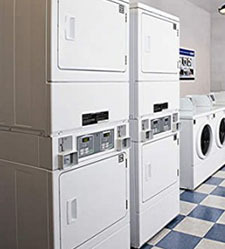 With equipment & services ranging from top-load washers to HUGE 200 lb, commercial dryers, laundry replacement parts, laundromat remodeling, a fully stocked service department, laundry supplies, coin laundry financing and many other laundry products also. 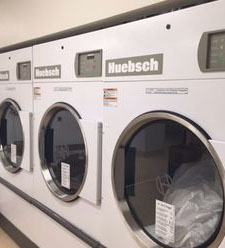 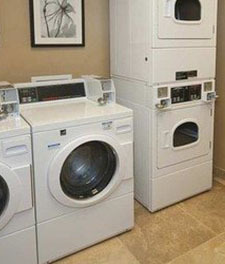 We distribute all types of commercial laundry equipment throughout SoCal, from single coin-operated washers for apartment complexes, several washers & dryers in a Coin Laundry, or building a new laundry room in an OPL Nursing Facility…You’ll be happy to hear that we can provide you with it all! 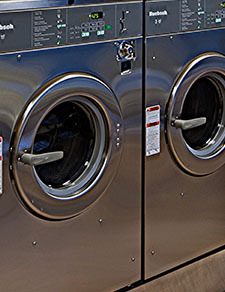 We proudly service Orange, L.A, Riverside, San Bernardino, & San Diego Counties with quality commercial & coin-op laundry equipment.